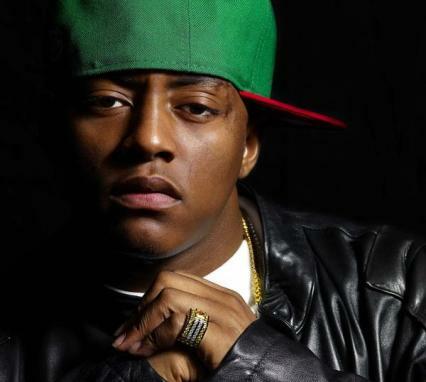 Cassidy drops some bars over the “0-100″ instrumental. 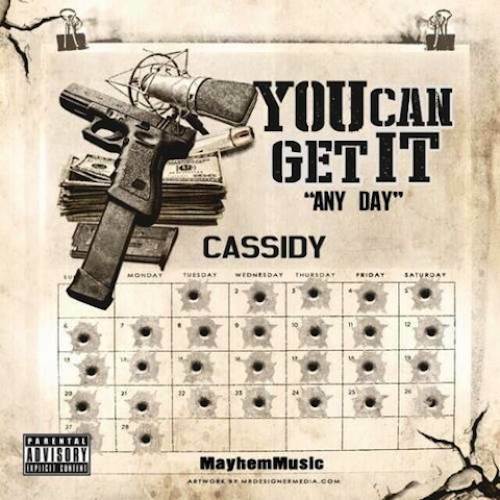 Cassidy drops a new song called ‘You Can Get It (Any Day)’. Take a listen below. Today we expect to see a flurry of Kendrick Lamar responses. Here goes the latest one from Cassidy. Cassidy makes a video for his condom PSA. I wonder what Meek will think of this? 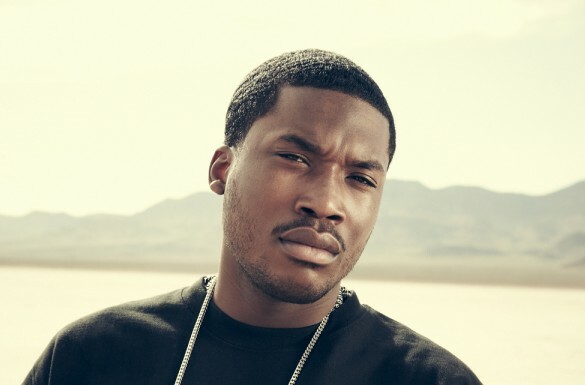 Meek Mill replies to Cassidy’s diss on Me, Myself and iPhone with a song of his own produced by Jahlil beats. The back and forth continues on Twitter. Check Cassidy’s reaction below. We got u back popping now make a single and tell ya new label send da check 2 me for good marketing!